It's the final day of the July Classic Wrestling Marathon! I had tried all month to schedule Dave Meltzer for an interview, but there was just too much happening and Dave and I could never make the connection. 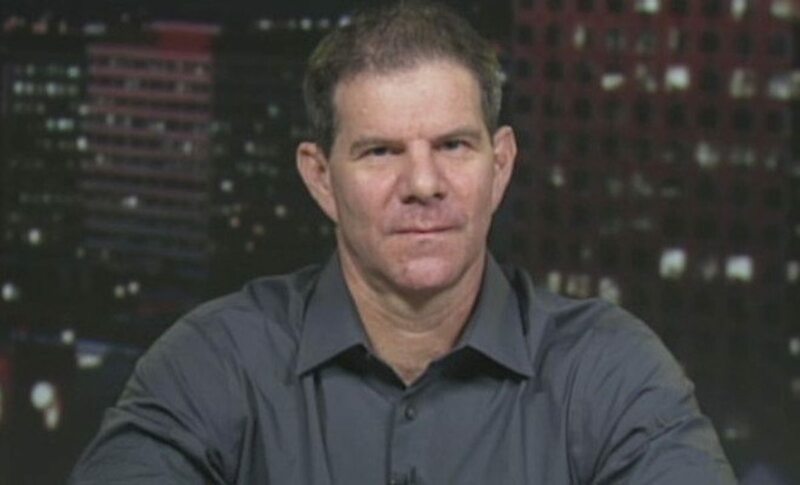 But I promised you Dave Meltzer and I give you Dave Meltzer! Only the twist is this interview is 12 years old and predates me coming to the Observer website. Thank goodness classic wrestling is evergreen. If you enjoyed this month's Classic Wrestling Marathon, then take a look at the digital downloads I offer at my website, DragonKingKarl.com for more.